At the Hello Skalo Event October 10th this website will be officially launched. 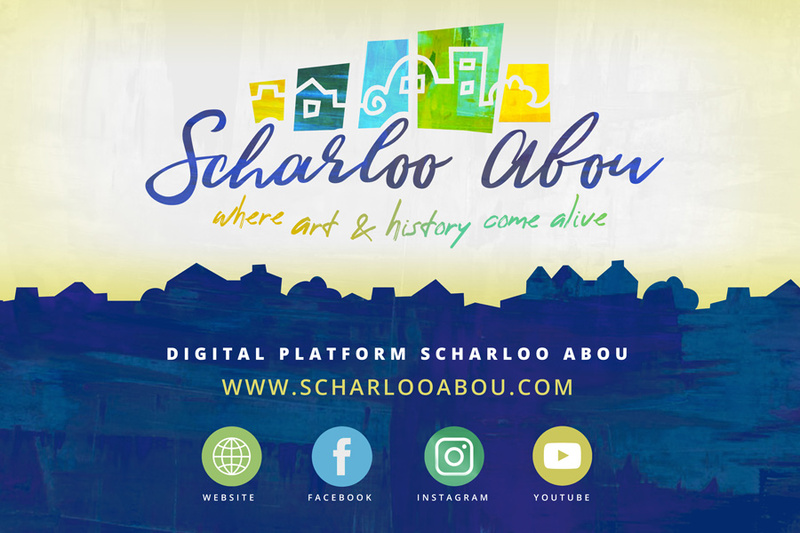 Scharloo Abou will have it's very own digital platform; including website, Facebook, Instagram and in the future also a You Tube Channel. The choice is yours, to stay up to date, follow one or all!